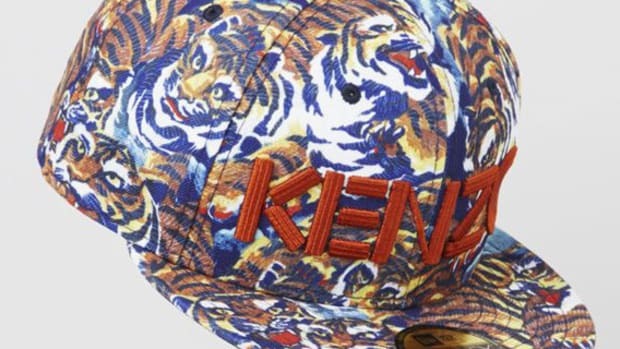 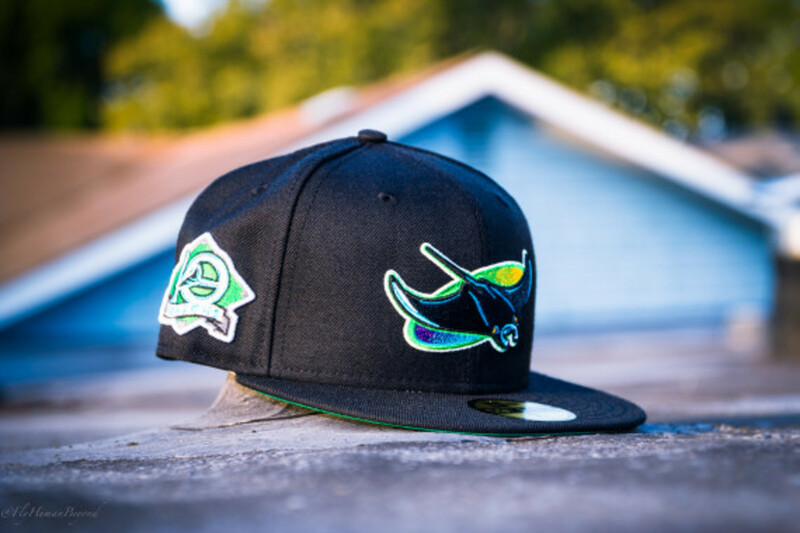 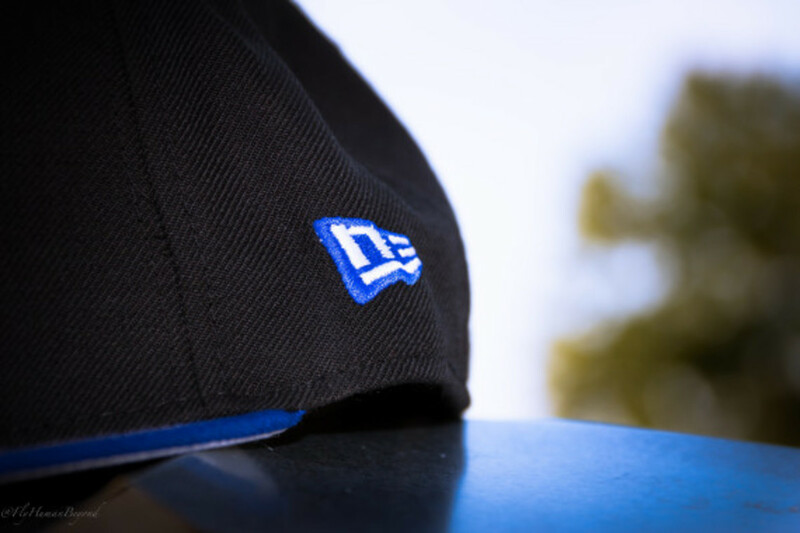 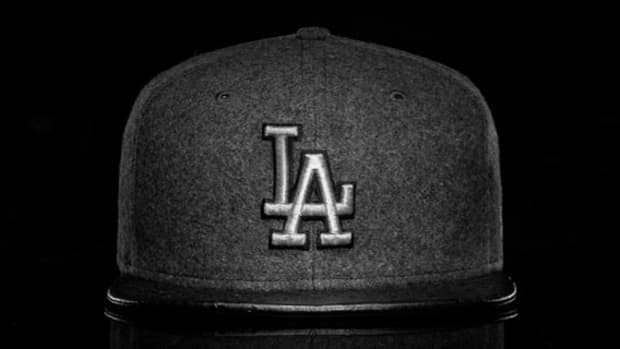 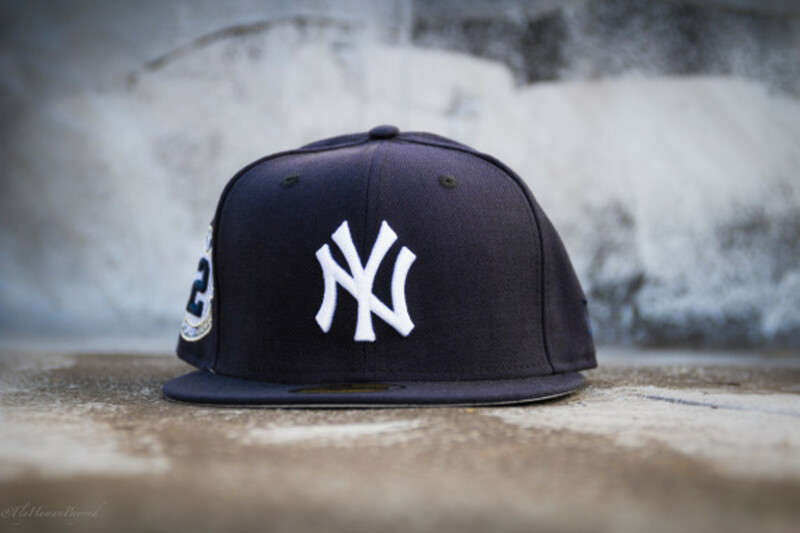 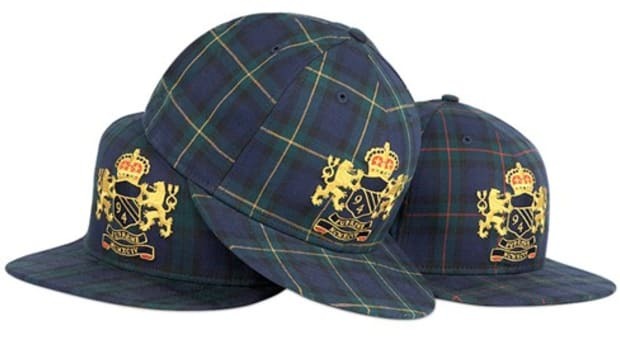 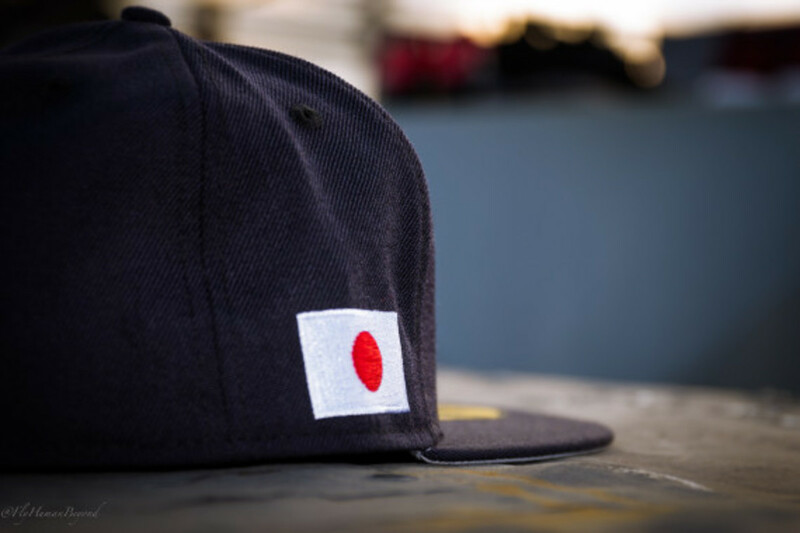 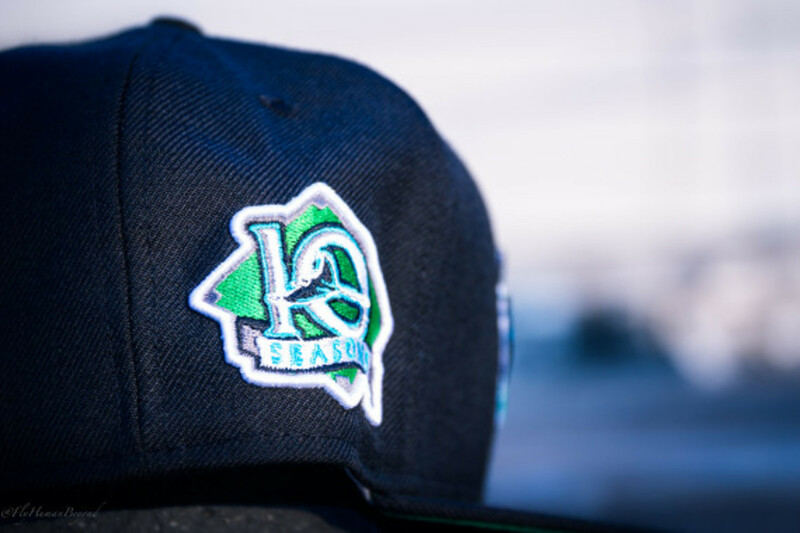 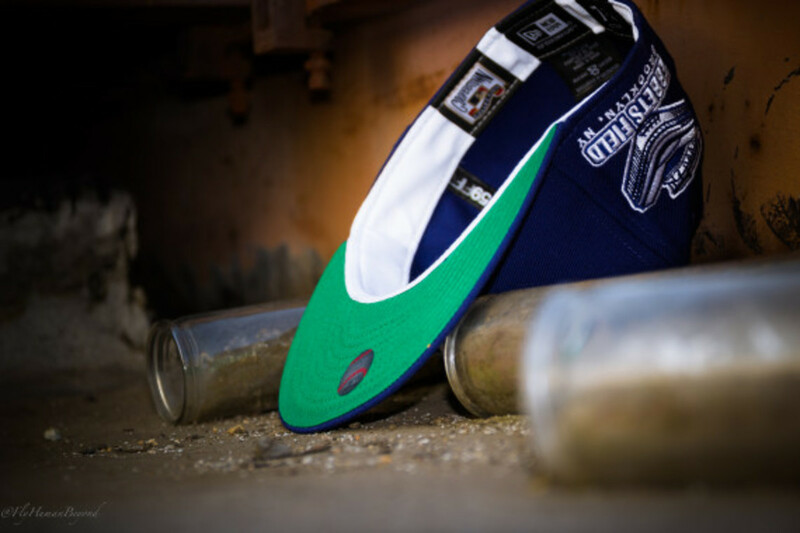 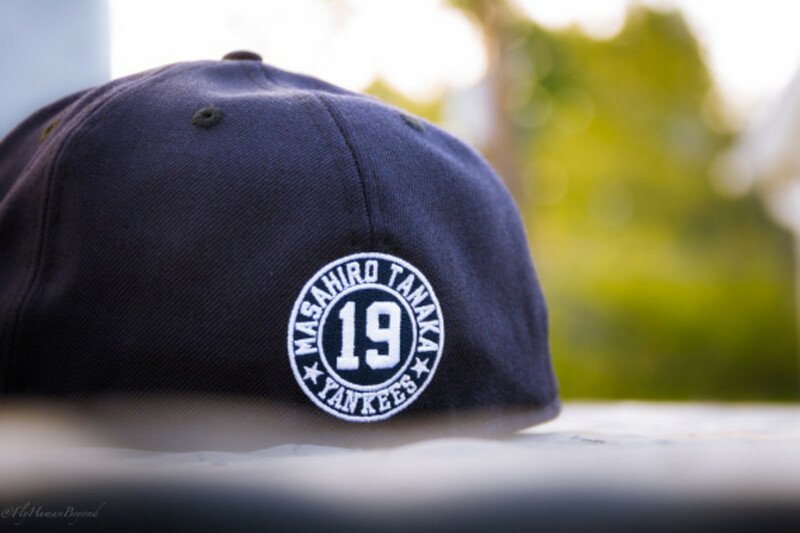 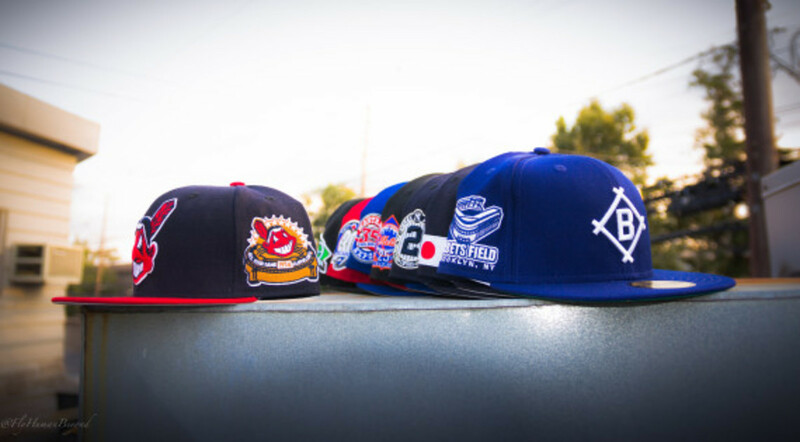 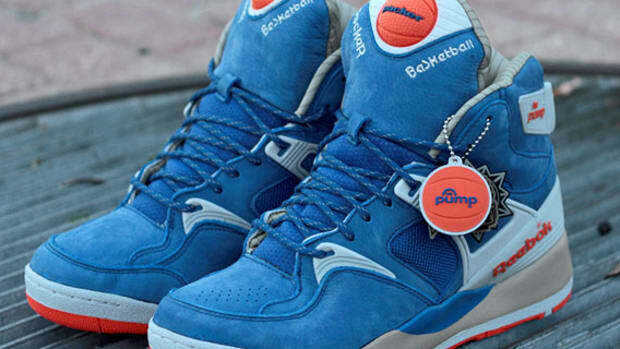 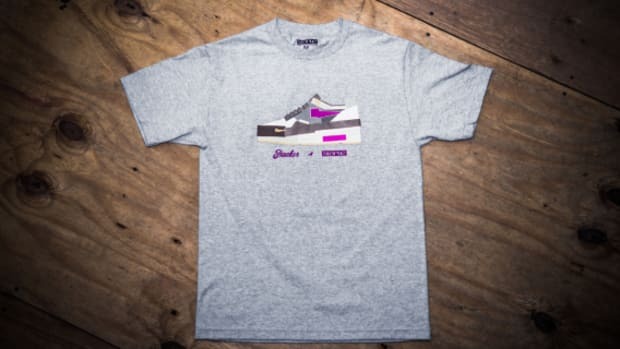 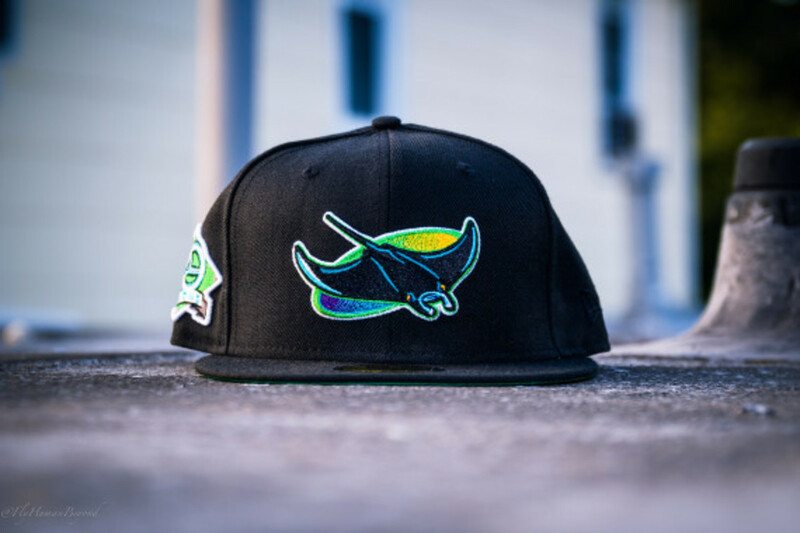 Best known for its footwear offerings, Teaneck’s Packer Shoes just updated its headwear program to include the new “Anniversary Patch” Collection from New Era. 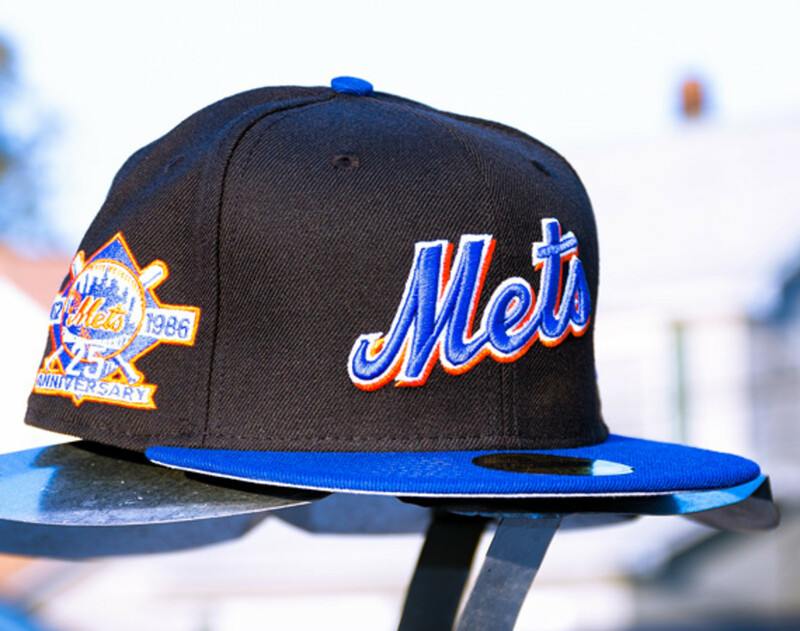 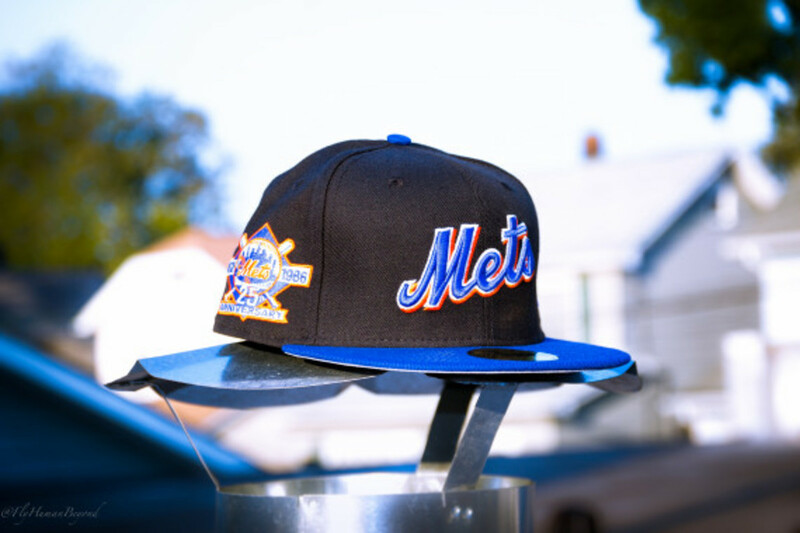 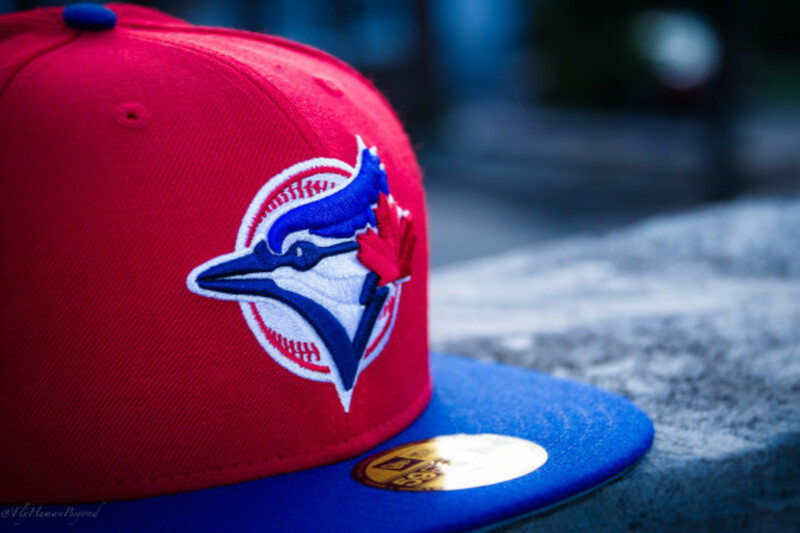 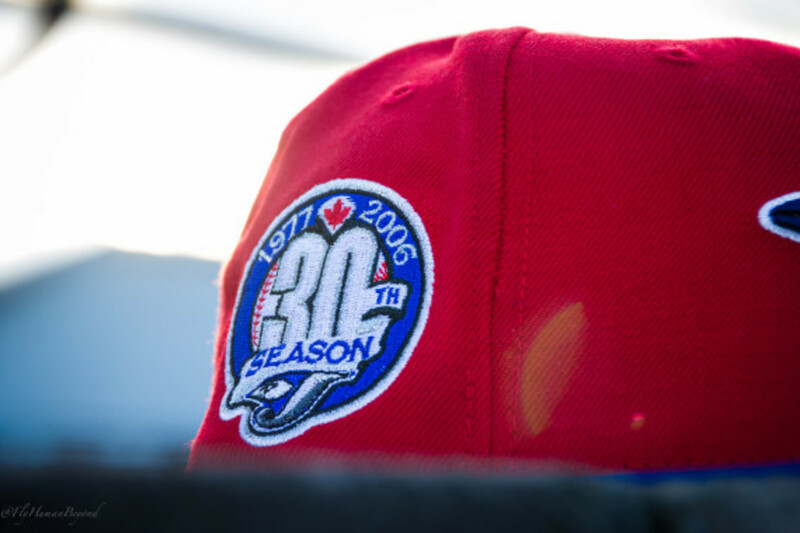 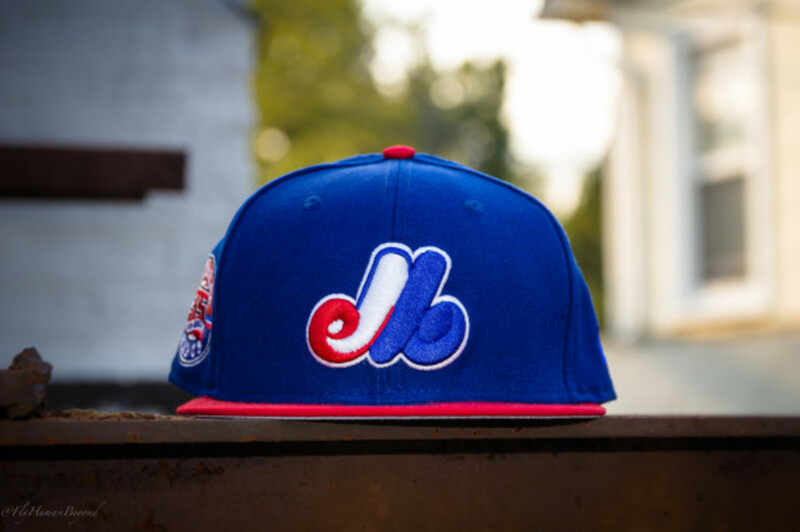 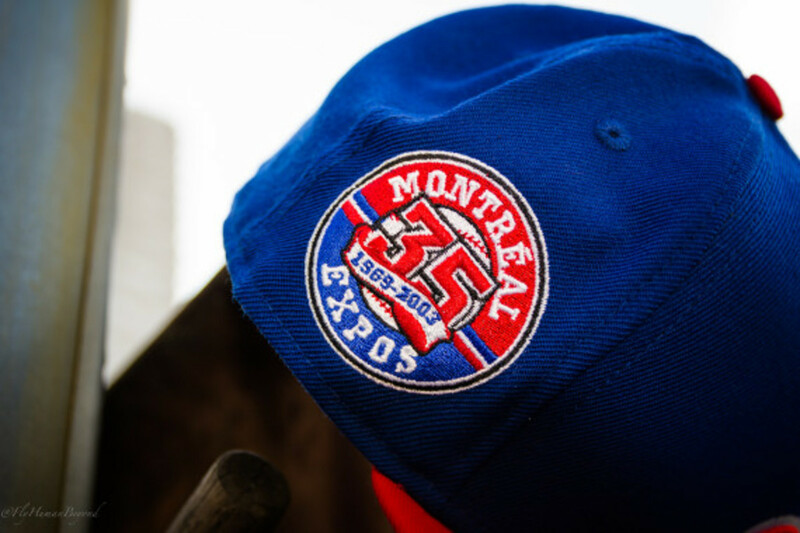 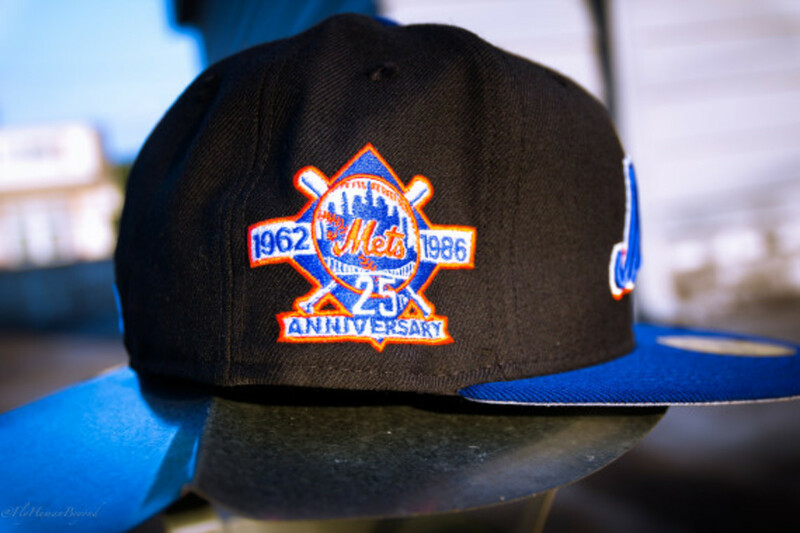 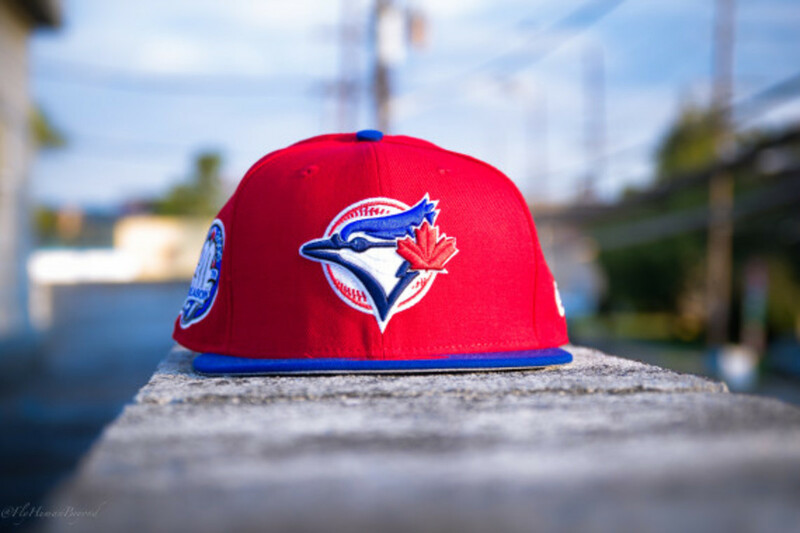 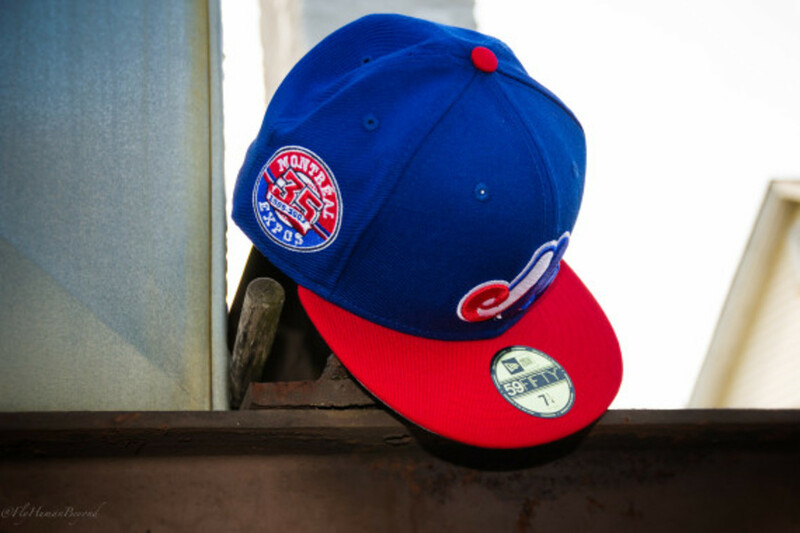 Paying tribute to various anniversaries in Major League Baseball, the collection starts off with the New York Mets’ 25th Anniversary in 1986,Toronto Blue Jays and its 30th season back in 2006 and its former neighbor Montreal Expos’ 35 years as a team. 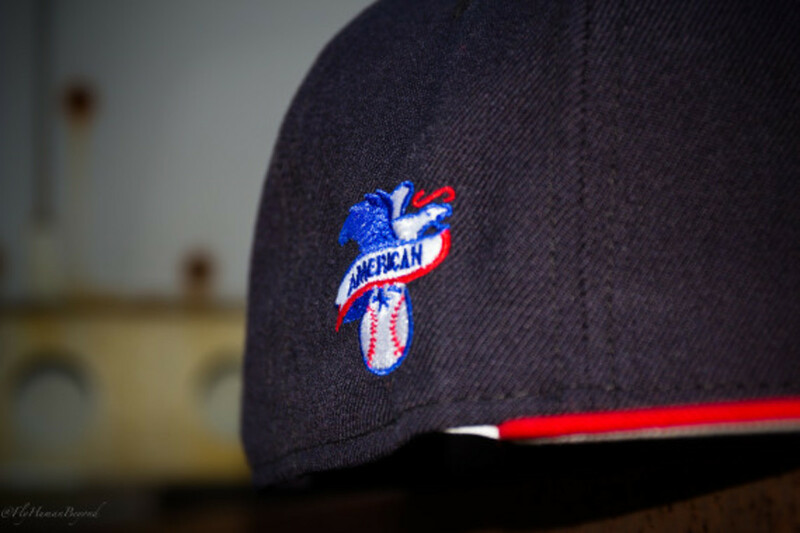 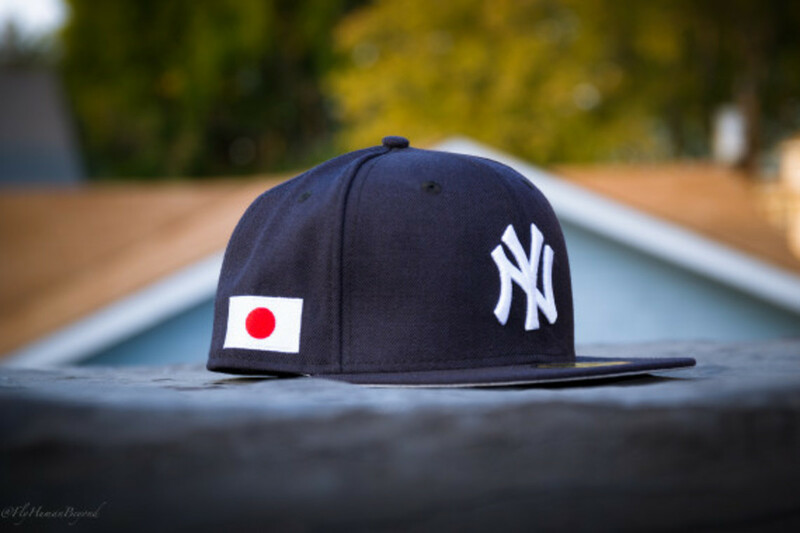 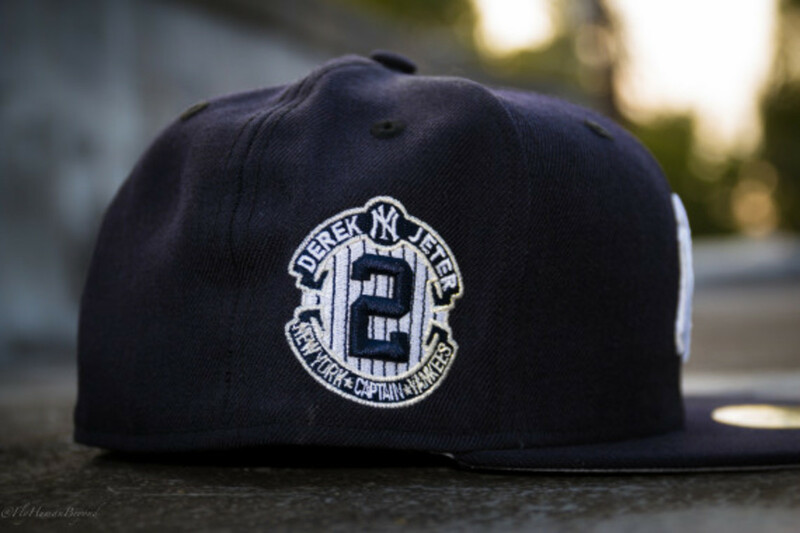 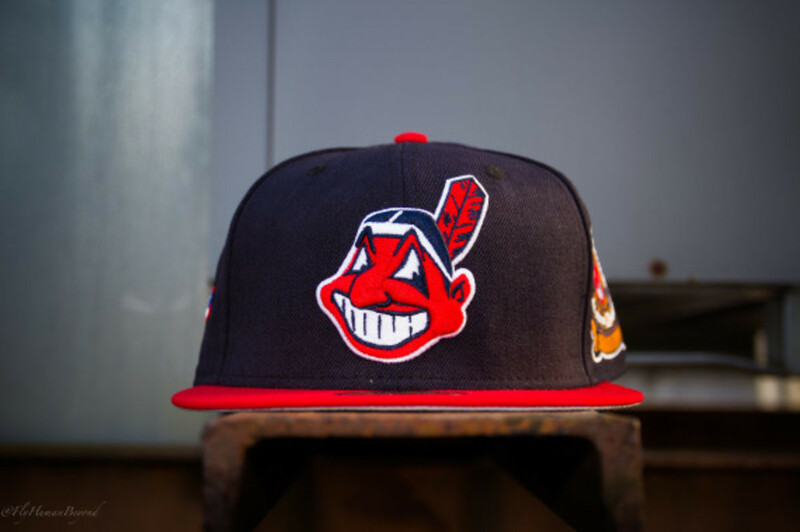 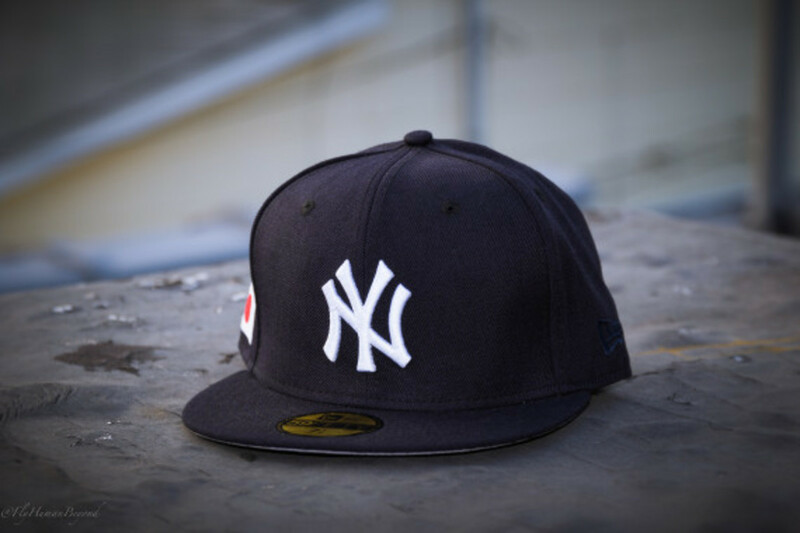 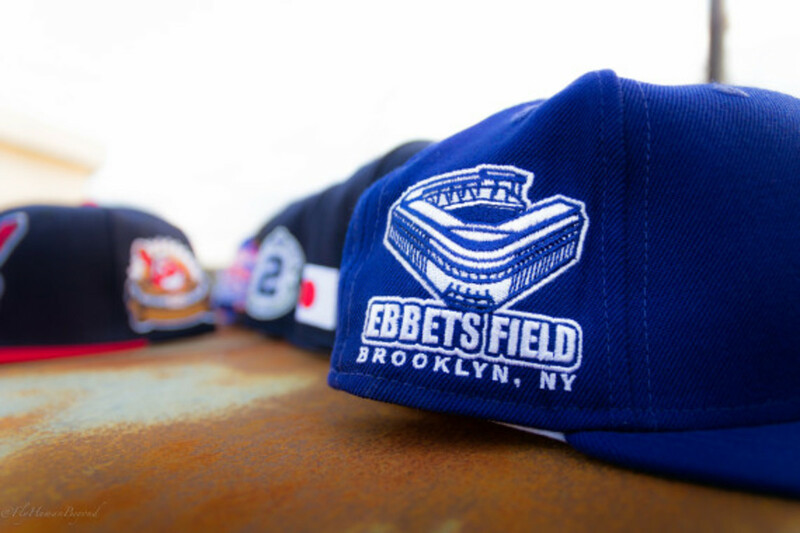 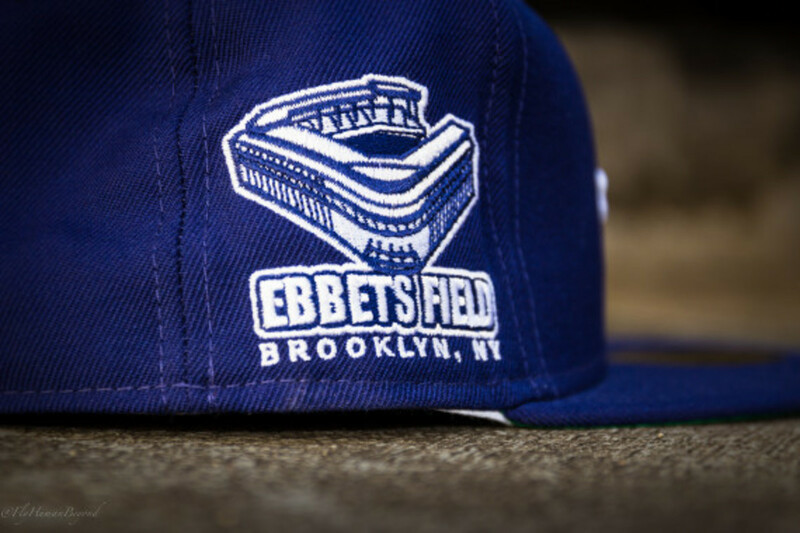 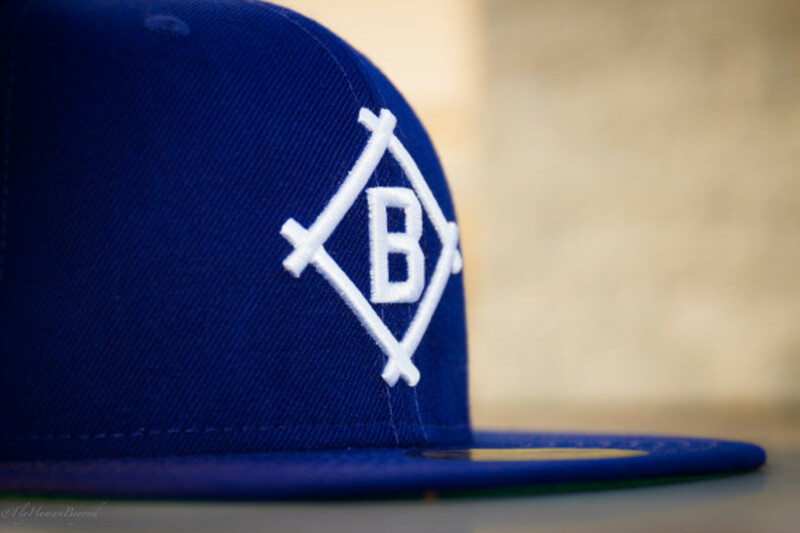 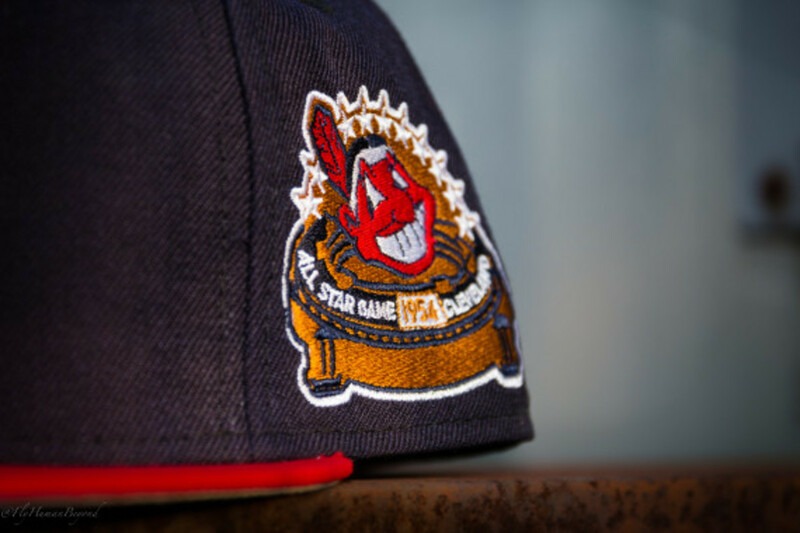 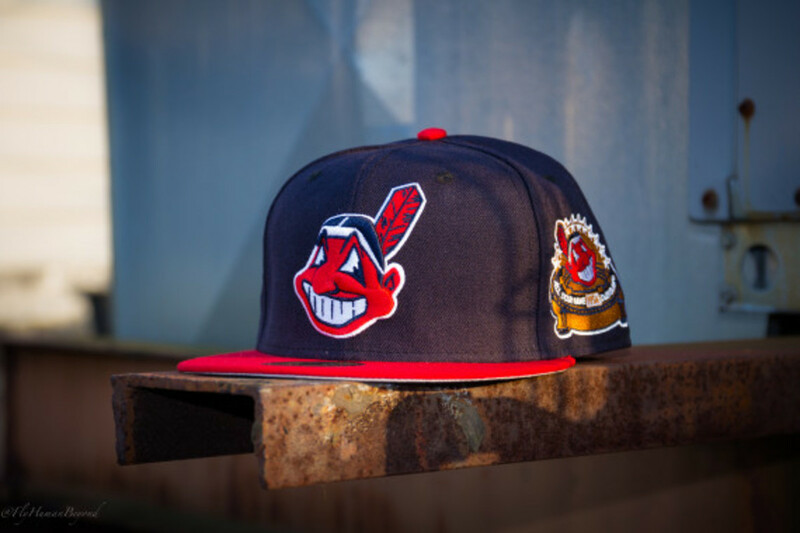 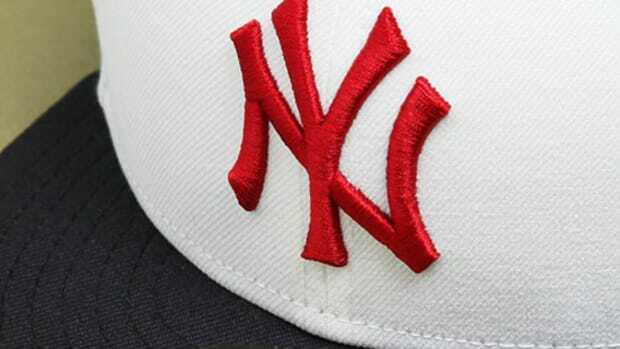 There are also commemorative patches, such as the long-gone Brooklyn Dodgers’ Ebbets Field, Cleveland Indians hosting the 1954 All-Star Game to the most recent retirement of New York Yankees’ captain Derek Jeter. 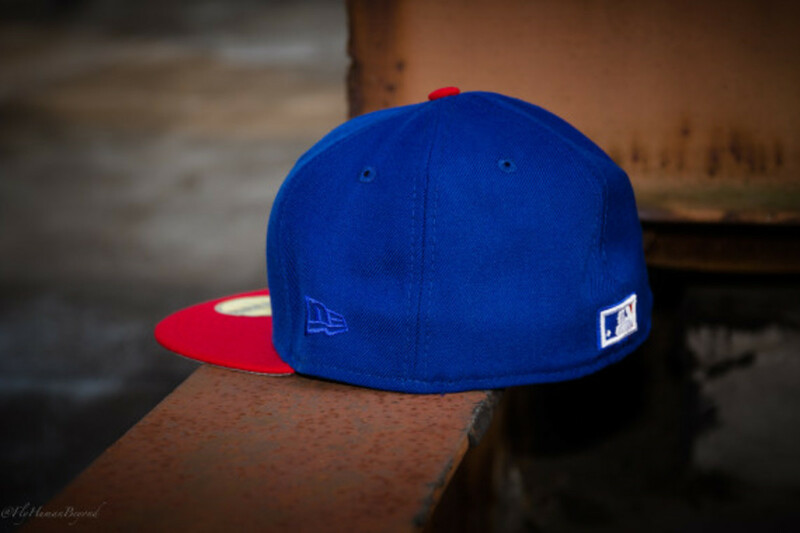 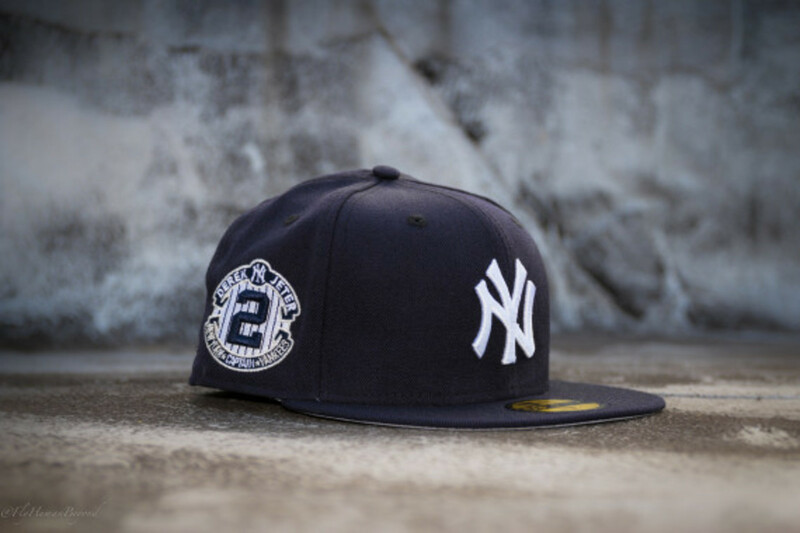 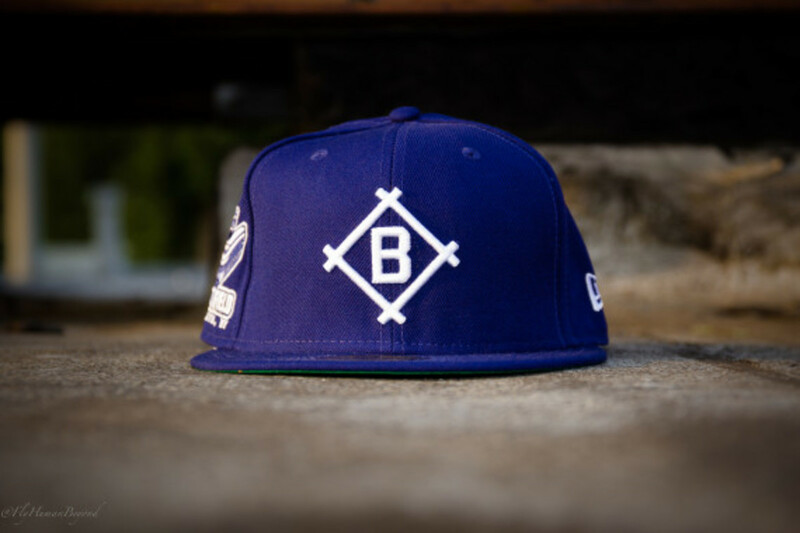 Exclusive to Packer Shoes, the New Era “Anniversary Patch” Collection for Fall/Winter 2014 is available now via Packer Shoes’ New Jersey storefront and its online shop.